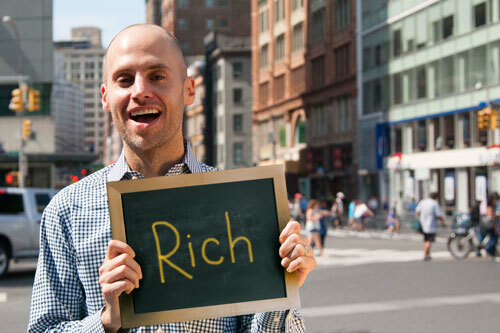 Rich joined INCLUDEnyc after years of supporting New York City's homeless and foster youth and young adult population through education, career, and personal wellness coaching. With a degree in Communications from Emerson College in Boston, Rich has a background in public relations, and experience both as an entrepreneur and in nonprofit organization management. Passionate about human rights, diversity, and inclusion, Rich is excited to manage the parent training programs and Help Line, while expanding the organization's reach and welcoming new partnerships to the INCLUDEnyc community. 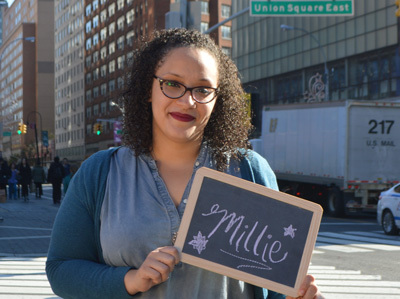 Millie helps coordinate services for Spanish bilingual families through the help line. Prior to joining INCLUDEnyc, she was a Family Support Worker via Healthy Families New York where she provided families with child development information/activities in order to help create a community of informed parents raising secure children. She also brings previous experience as a Case Manager for Turning Point's transitional housing program. She is the proud mother of an amazing little boy with Autism and wants to help break the stigma associated with having special needs. Telicia has always had a passion for community building and education. In the past, she has helped lead and facilitate diversity and inclusion initiatives within a corporate setting. She attended the University of Central Florida where she received her bachelor’s degree in Business Administration and during that time period also worked as a teaching assistant for pre-k children. Telicia believes that through positivity and innovation, we can help foster a supportive environment for children and their families. LeeAnna obtained her Bachelor's degree in Psychology at Cabrini University and is currently pursuing her M.A. in General Psychology from Queens College. Her interest includes assisting underrepresented populations by advocating, educating, or simply listening. 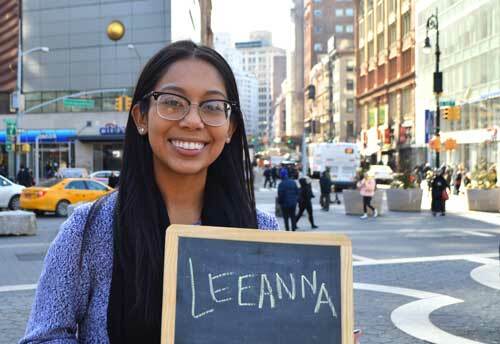 LeeAnna's previous work at UNICEF USA influenced her passion and career path in nonprofit organizations and human rights. 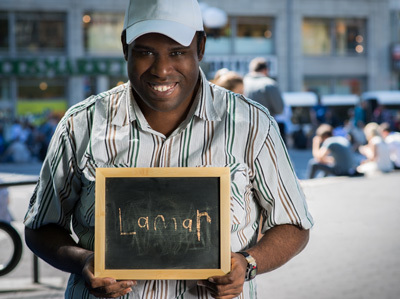 Lamar started his career with INCLUDEnyc as a volunteer from Job Path NYC. As Information Assistant, he performs data entry, assists with general tasks around the office, and greets and welcomes visitors. 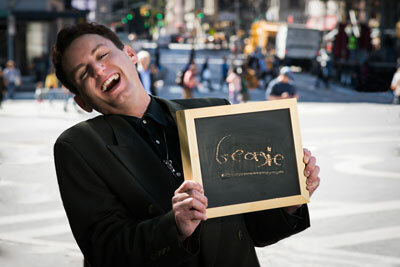 Georgie began as an intern before he was hired as a part-time staff member in 2013, and has since become a vital part of INCLUDEnyc. Georgie assists the Program and Development staff and works closely with Communications.